TEMPLE ISLAND MEADOWS HAS VIEWS LIKE NO OTHER AND IS THE PERFECT LOCATION FOR FILMING. 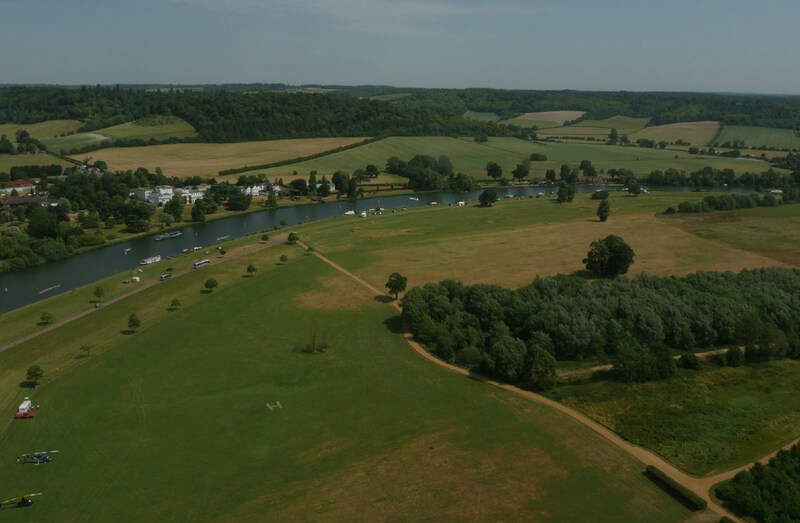 The river fronted meadows are 1 mile from the famous Henley on Thames and just 15 minutes from the M4 and M40. 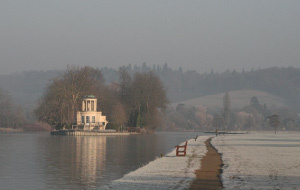 The site can also be used as a location base, with power and water available if filming in the Henley on Thames area. It’s a great flexible location for Film, TV, Commercials, Promotional Shoots, Shorts and Stills.